Drawing on the many years of amplifier design experience at Arcam, the Arcam C49 uses the best quality components and engineering practice to produce a product that will give many years of musical pleasure and reliable service. 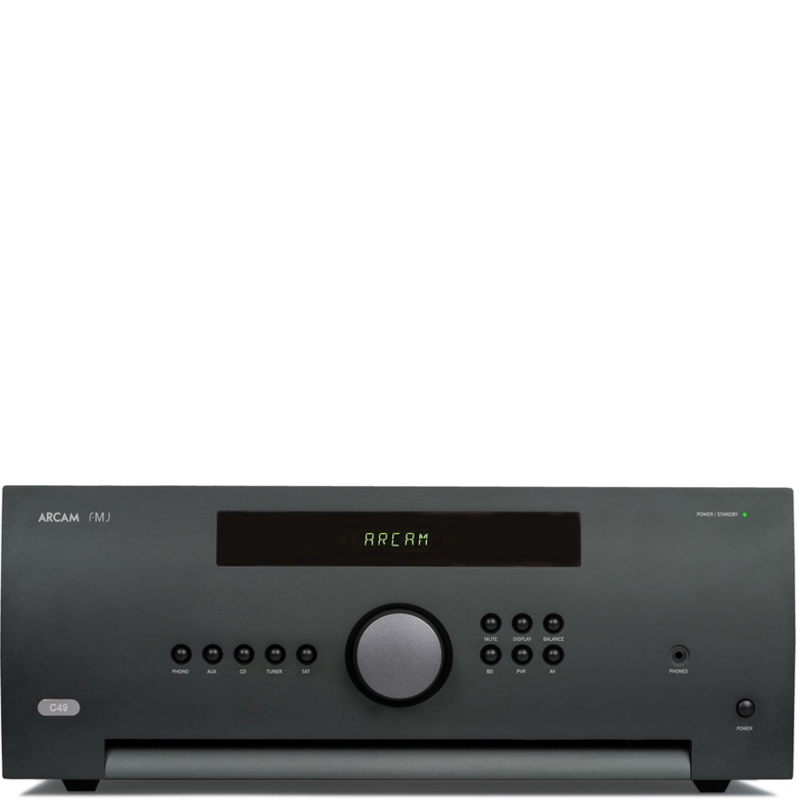 The Arcam C49 features dual mono volume controls and a balanced signal path all the way though the product together with distortion nulling input multiplexers. Rest assured you will be hearing the music just as the artist intended. 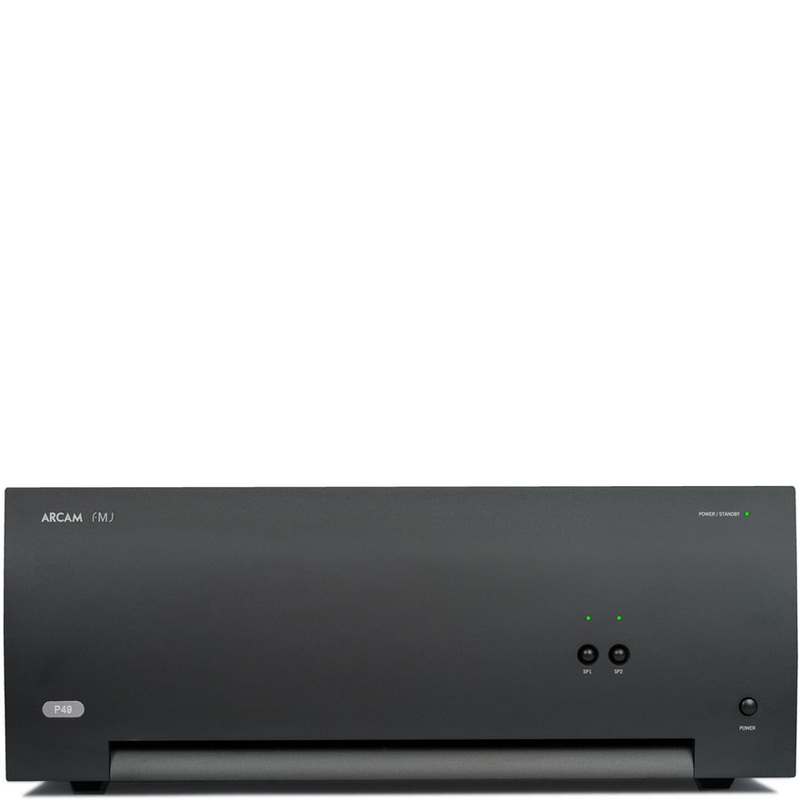 The Arcam C49 has been designed with system building flexibility in mind, allowing for the “ultimate” system of a Arcam C49 with six bridged P49s tri-amping the speakers.